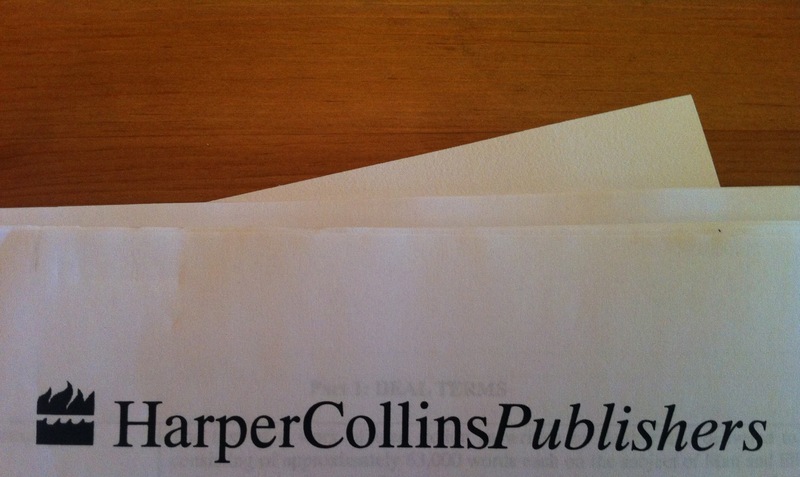 I’m now officially a signed Harper author. Crazy, right? There’s a strong chance I bought a new pen for this moment. There’s also a strong chance that I spent 10 minutes deciding on the perfect pen to buy. In the immortal words of Miss Penny Lane…it’s all happening. Congrats!!!! This is so cool for you! 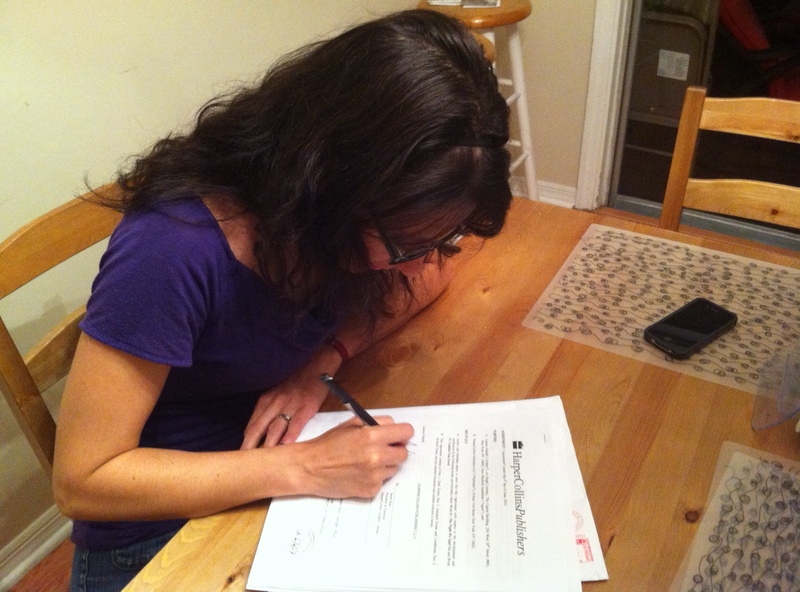 Make a copy of the contract and have it framed with the pen!!! So very excited for you!! eeee that is awesome! congrats! Congratulations Lauren!!! So happy for you!